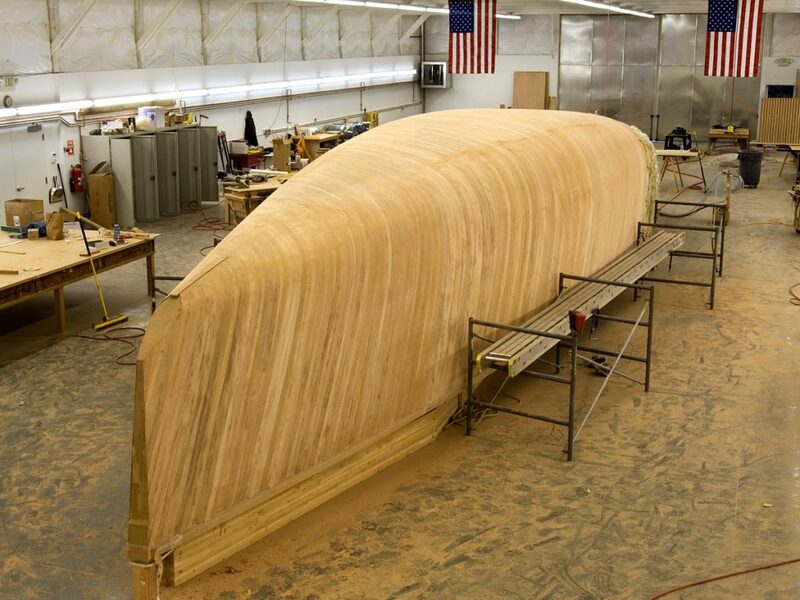 It takes special artist to take a vision and shape it into reality. 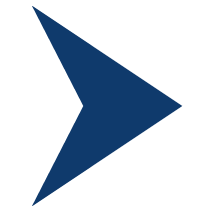 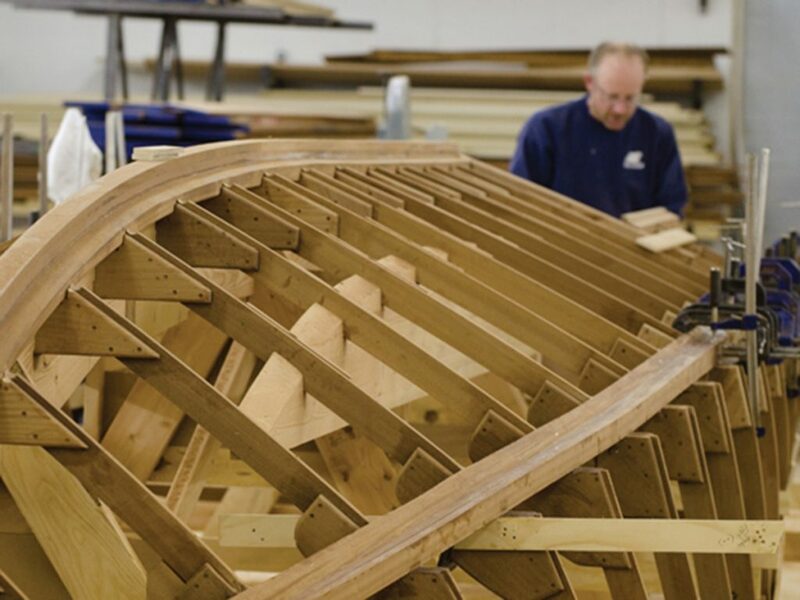 Our team of builders has extensive experience in woodworking, craftsmanship and technology. 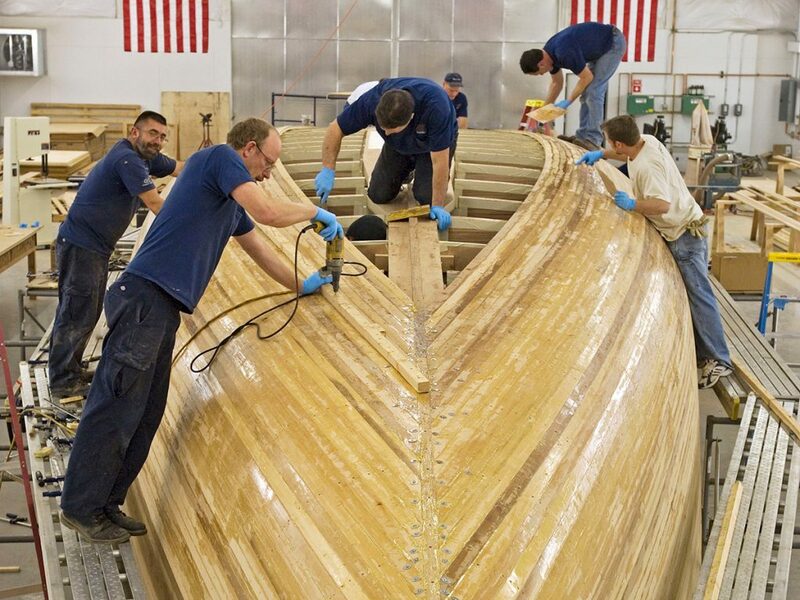 Meet some of the builders that may be working on your dream boat. 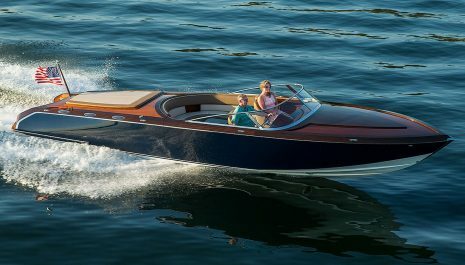 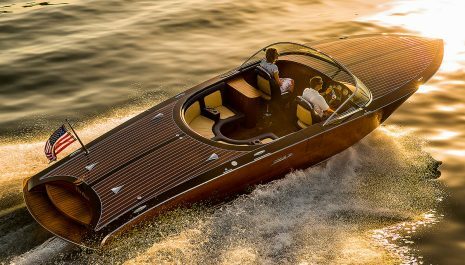 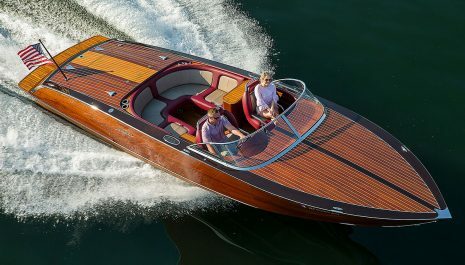 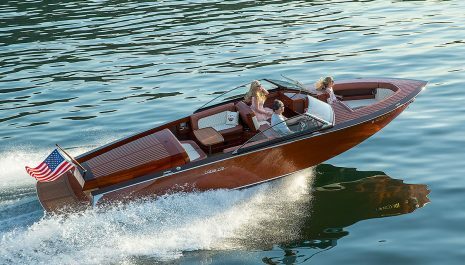 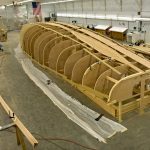 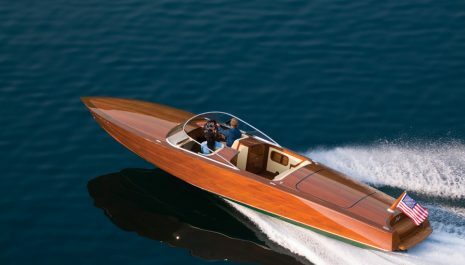 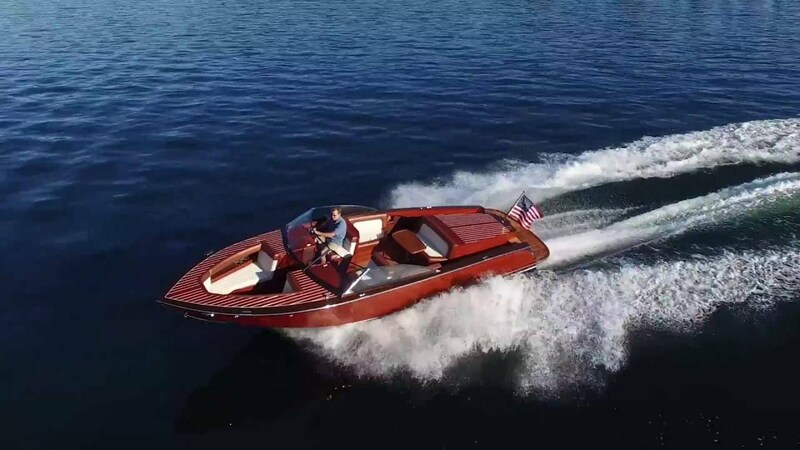 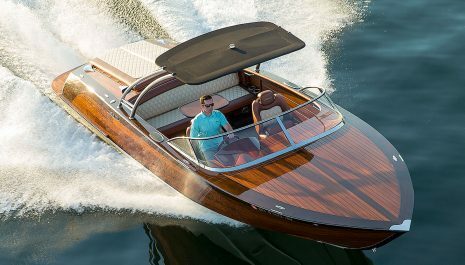 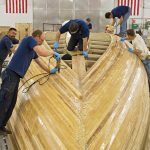 Jim Brown has been honing his craft in building wood boats for more than 27 years; working on hundreds of boats in that time span including the legendary Sizzler and Jefe. 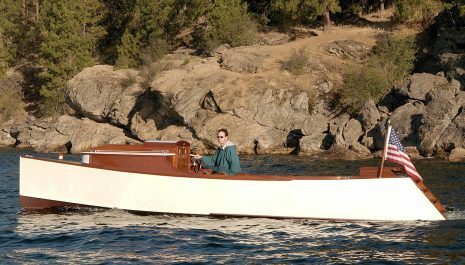 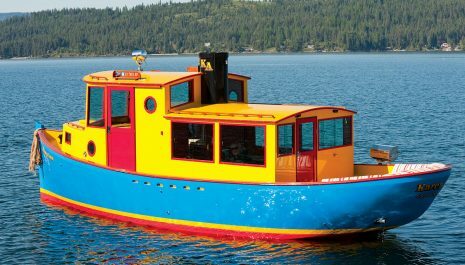 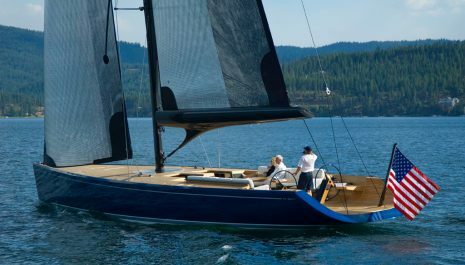 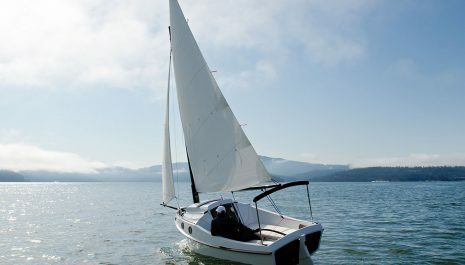 But his love of the lake and love of wooden boats has been a lifelong affair. 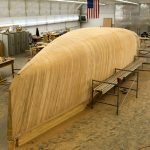 Before coming to Coeur Customs, he spent time under the mentorship of some of the best in the business. 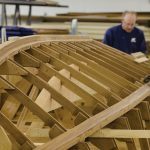 In his role as master builder, Jim is responsible for mapping out each build to the smallest detail and making it will work and understanding how it needs to get built. 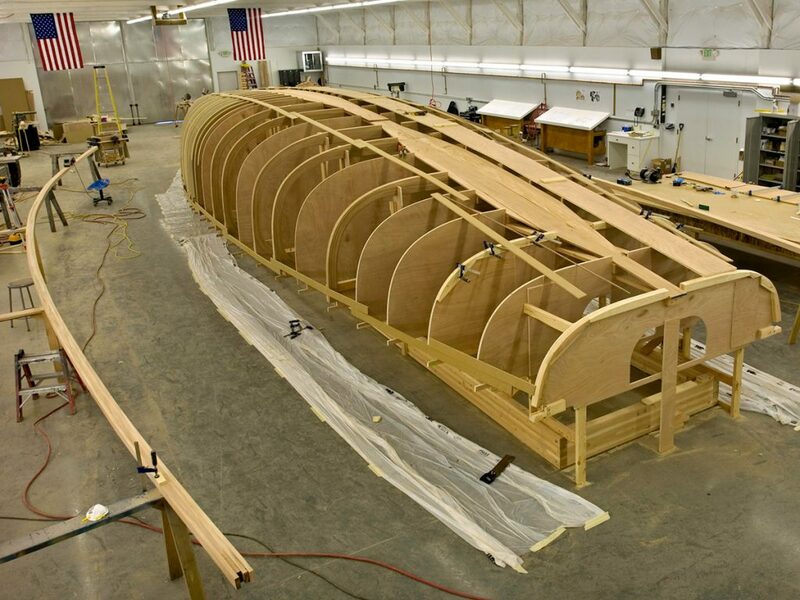 He works with the customers throughout the process and is responsible for procuring all of the highest quality materials and resources to craft each work of art.